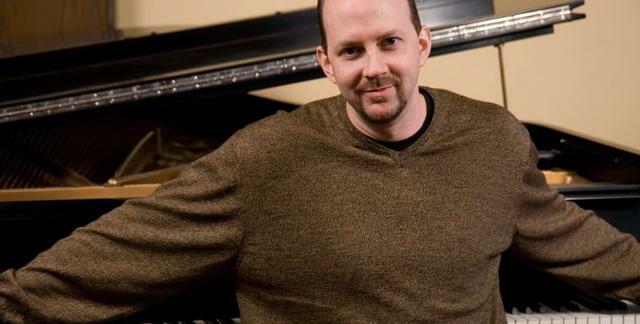 Paul McCandless & Charged Particles @ Jazz Forum This Weekend! Known for soaring lyricism and gorgeous compositions, multi-instrumentalist and composer Paul McCandless plays soprano, tenor, and sopranino saxophones, oboes, English horn, bass clarinet, penny whistles, and a collection of folk flutes. During a distinguished career spanning three decades, McCandless has been integral to the sound of two seminal world music bands, the Paul Winter Consort and the quartet, OREGON. As a leader, McCandless has released 30 records. As a collaborator and solo artist, he has performed on more than 200 albums and appeared with such renowned all-star musicians as Pat Metheny, Jaco Pastorius, Wynton Marsalis, Lyle Mays, Mark Isham, Steve Reich, Al Jarreau, Bruce Hornsby and many more. 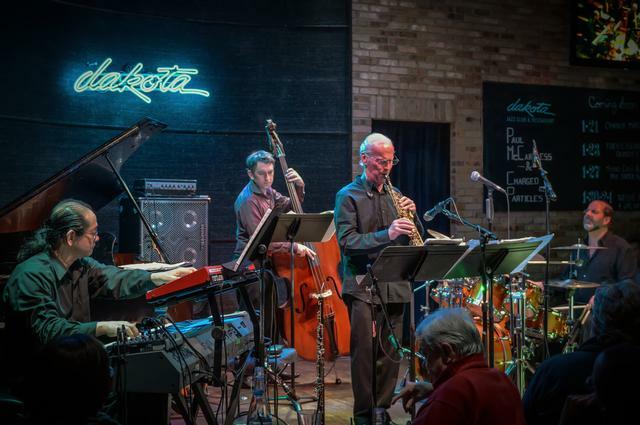 Charged Particles features three of the country’s virtuosos playing jazz while crossing stylistic boundaries and blending diverse traditions to create engaging new sounds. Murray Low is a keyboard wizard with dazzling Latin-jazz technique and imaginative improvisational skills. Aaron Germain is an inventive and sophisticated acoustic and electric bassist. Along with fiery drummer Jon Krosnick, these players are making some of the most electrifying jazz in the country today. Guitarist Paul Meyers has performed and/or recorded with an ever-growing list of jazz greats such as Geri Allen, Harry Allen, Kenny Barron, Ron Carter, Ray Drummond, Clare Fischer, Sonny Fortune, Eddie Gomez, Annie Ross, Wynton Marsalis, Bill Mays, Rufus Reid and Steve Wilson. He has released numerous CDs of his own, including four solo guitar CDs. A very active player in New York's vibrant Brazilian jazz scene, Paul was a member of Terra Brasil. He later co-led Brasil & Company with Vera Mara, and they released a highly regarded CD as well. 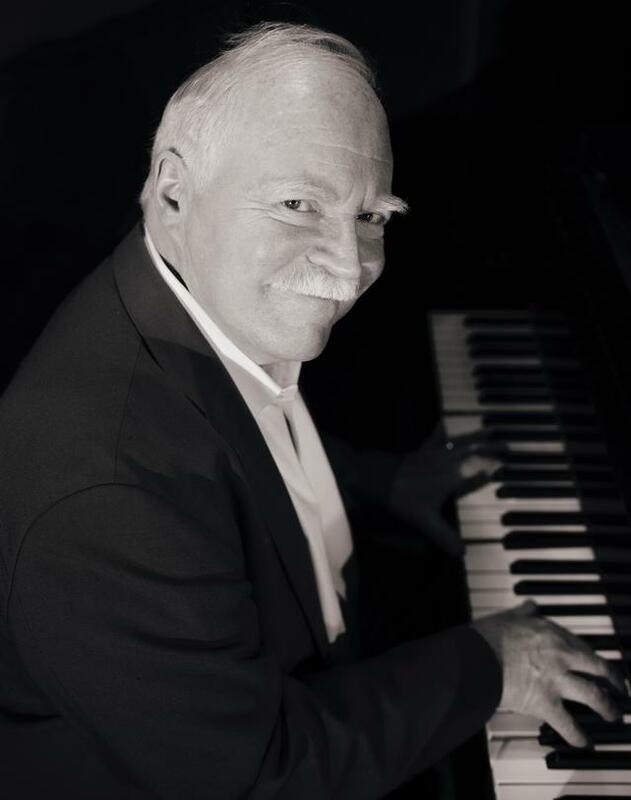 He has performed in New York and Tokyo with the great Tango-jazz pianist and composer Pablo Zeigler and is featured along with Stephon Harris on the live CD Tango meets Jazz. 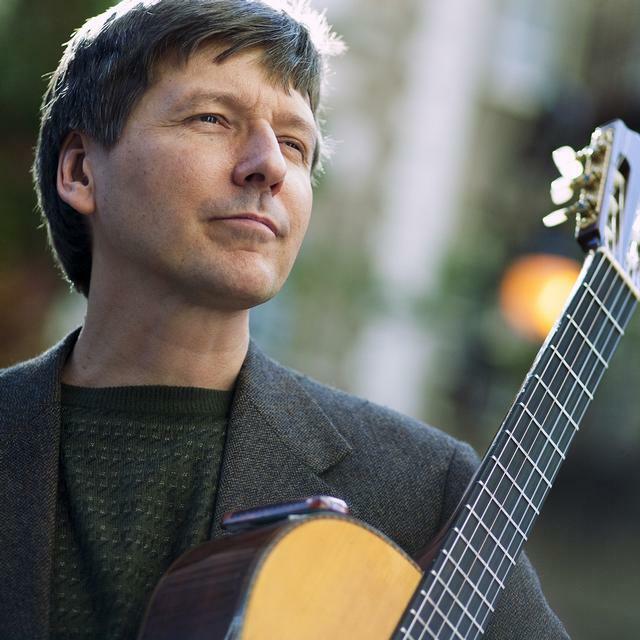 Paul has also performed in great Brazilian ensembles with Paul Winter at his Winter Solstice concerts and in small groups. Paul continues to perform regularly in and around the NYC area with his own groups and as a sideman with many others. At the Jazz Forum, he will feature Helio Alves, piano, Greg Jones, bass, and Vanderlei Pereira, drums. 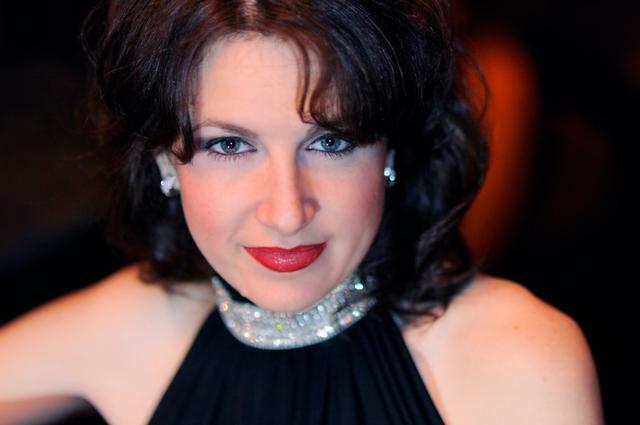 Called "one of the great voices of today," by Jonathan Schwartz, Alexis Cole has been compared to classic jazz singers such as Sarah Vaughan and Anita O'Day. She's performed with the Boston Pops and New York Philharmonic on stage at venues from Avery Fisher Hall to the Kennedy Center. She records for Motéma Music, NY, Chesky Records, NY and Venus Records, Japan. 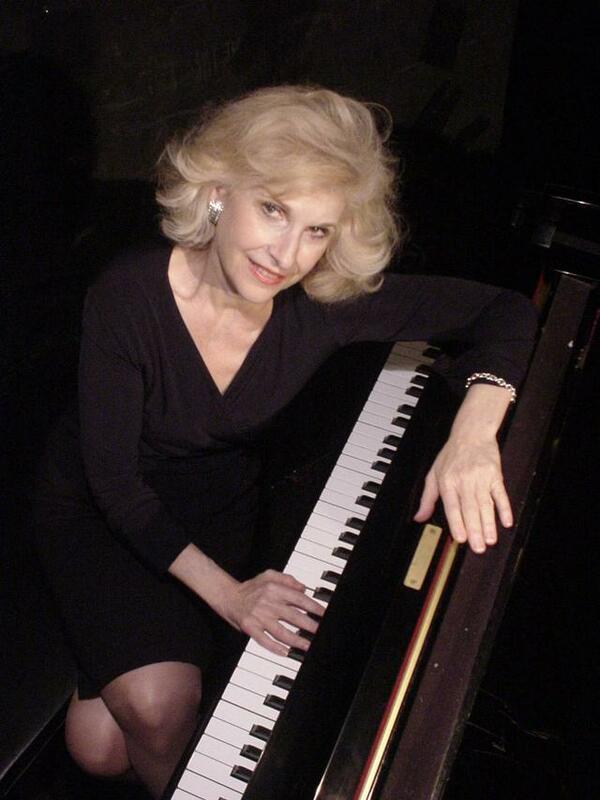 Her eleven recordings, which feature musical luminaries such as Fred Hersch, Eric Alexander, Bucky Pizzarelli, Anat Cohen, Matt Wilson, Harry Pickens, Don Braden and Pat LaBarbara, have received high praise in the jazz press and are spun on radio world-wide. In addition to her many performances on great stages, Alexis can be seen at top jazz venues like Dizzy's Club at Jazz at Lincoln Center, Birdland, The Jazz Standard, Blues Alley, and Billboard Live, Tokyo. Cole is the recipient of a Swing Journal Gold Disk award, and was a winner of the NY Jazzmobile and Montreux Jazz Festival vocal competitions, and a finalist of the Sarah Vaughan Competition. Alexis studied voice and piano at the University of Miami and William Paterson University, and holds a Masters of Music from Queens College. She has also trained in Indian Classical singing at the Jazz India Vocal Institute in Mumbai. 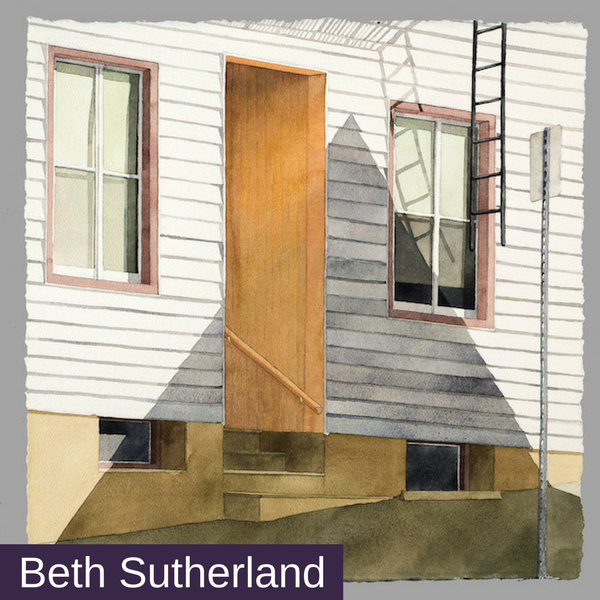 She heads the Jazz Voice Program at SUNY Purchase. She performs and conducts master classes around the world. 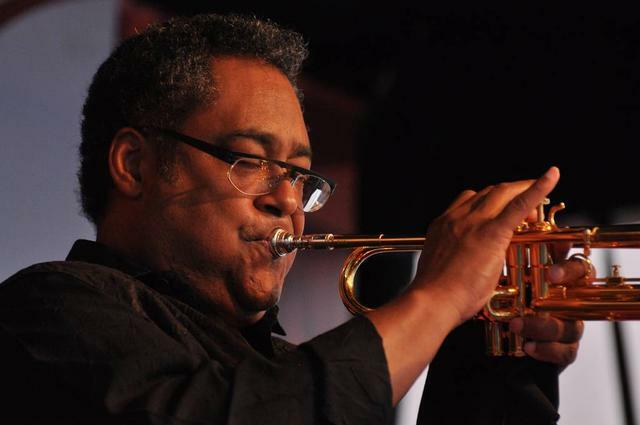 Jon Faddis is a Grammy Award–nominated jazz trumpet player, conductor, composer and educator. Born in Oakland, California, he began playing trumpet at age eight, inspired by an appearance of Louis Armstrong on the Ed Sullivan Show. After playing with Charles Mingus in his early 20s, Faddis became a noted studio musician in New York, recording with numerous jazz luminaries, including Dizzy Gillespie, George Benson, Anthony Braxton, Kenny Burrell, Charles Mingus, Oscar Peterson, and Lalo Schifrin, among others. His original compositions may be heard on his Grammy-nominated Remembrances (Chesky 1998), Hornucopia (Epic 1991), Into the Faddisphere (Epic 1989), and Teranga (Koch 2006). In addition to forming his own quartet, Faddis has directed several orchestras, including the Grammy-winning United Nation Orchestra, the Dizzy Gillespie 70th Birthday Big Band, the Carnegie Hall Centennial Big Band, the Carnegie Hall Jazz Band, and the Jon Faddis Jazz Orchestra of New York. Faddis has also served as guest conductor and featured guest with the Lincoln Center Jazz Orchestra and the San Francisco Symphony Orchestra. Jon Faddis has an enduring commitment to the education of young musicians, and frequently conducts clinics and master classes, devoting personalized attention to teaching the next generation of jazz musicians. The quartet will feature Jon Faddis (trumpet), Andrew Latona (guitar), Malik McLaurine (bass) and Anwar Marshall (drums). Tenor saxophonist Harry Allen has over 30 recordings to his name. 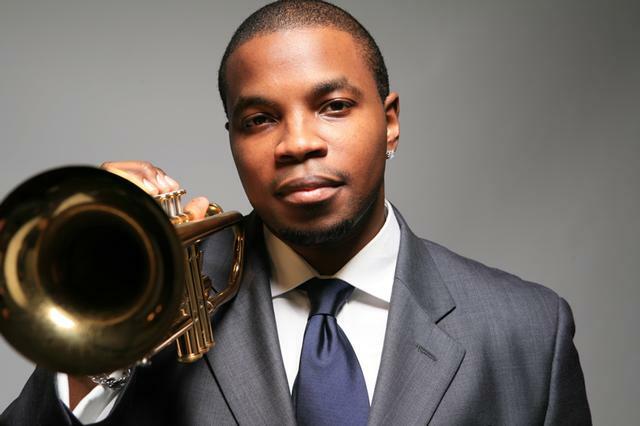 He has performed at jazz festivals and clubs worldwide, frequently touring the United States, Europe and Asia. Harry has performed with artists such as Rosemary Clooney, Ray Brown, Hank Jones, Frank Wess, Flip Phillips, Scott Hamilton, Harry 'Sweets' Edison and Kenny Burrell, among others. See the Roger Davidson Quartet featuring Eduardo Belo, bass, Graciliano Zambonin, drums, and special guest Harry Allen, sax at the Jazz Forum! Matt King is a pianist, organist, vocalist, composer, arranger and producer based in the NYC area. His latest recording as a leader, "Monk In Brazil", features the iconic compositions of jazz legend Thelonious Monk, arranged by King in various Brazilian genres. See Matt King's Monk in Brazil feat. Anton Denner, reeds, Itaiguara Brandao, bass and Alex Kautz, drums at the Jazz Forum! 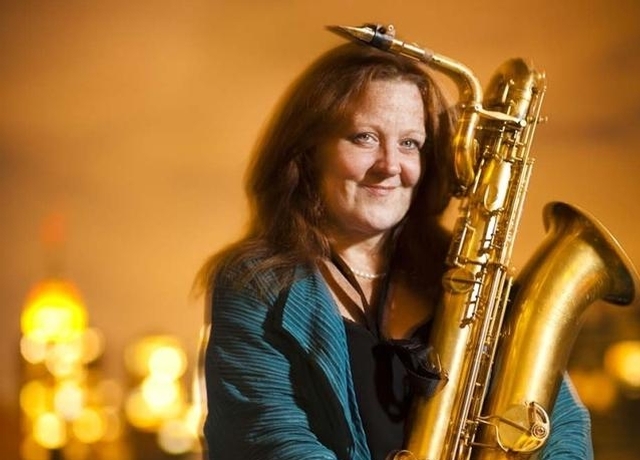 After attending the Berklee College of Music, baritone saxophonist Claire Daly began an education of another kind — making a living as a musician. Her career has included anchoring the sax section in the Diva Big Band for 7 yrs, freelancing in New York doing every imaginable kind of gig, recording 5 CDs with the brilliant composer/pianist Joel Forrester and their band “People Like Us”, as well as two CDs as leader on Koch Jazz, and a new release of her own called “Heaven Help Us All.” She has backed up Aretha Franklin, James Brown, Joe Williams, Rosemary Clooney among many others, being an in-demand baritonist in every style of music. 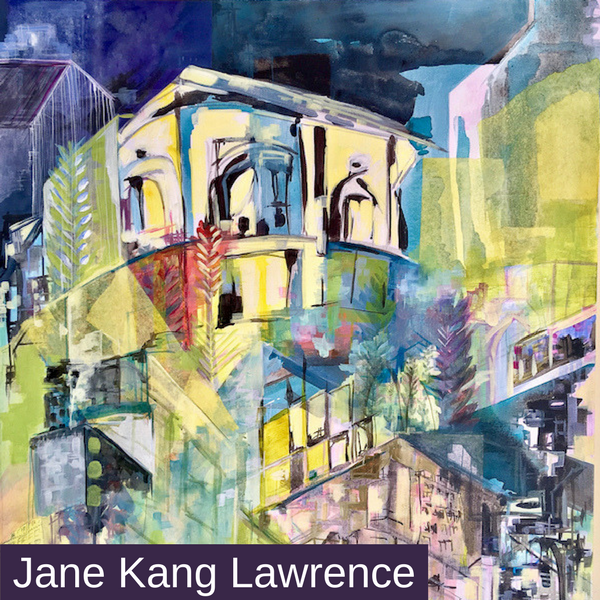 Four-time winner of the Downbeat Critic’s Poll “Talent Deserving Wider Recognition” and winner of the Jazz Journalists Association “Baritone Sax of the Year ’05” category, Claire travels worldwide, playing in as many situations as possible. 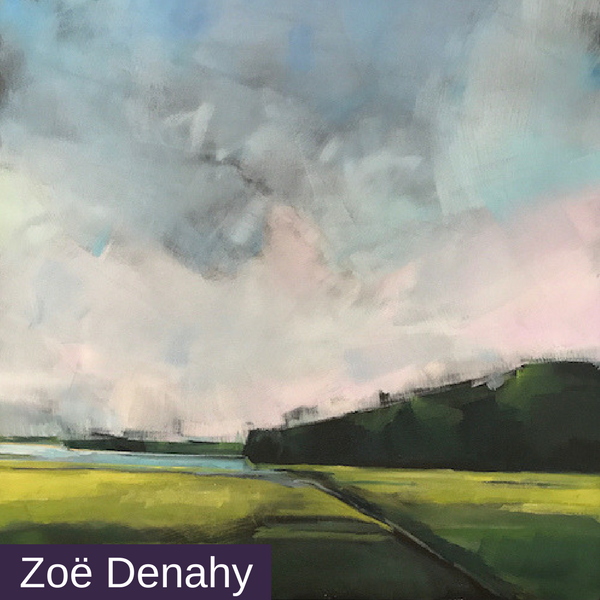 The Jazz Forum show features works by Zoe Denahy, Jane Kang Lawrence, Selene Smerling and Beth Sutherland. The gallery is open during weekend club hours and by appointment. 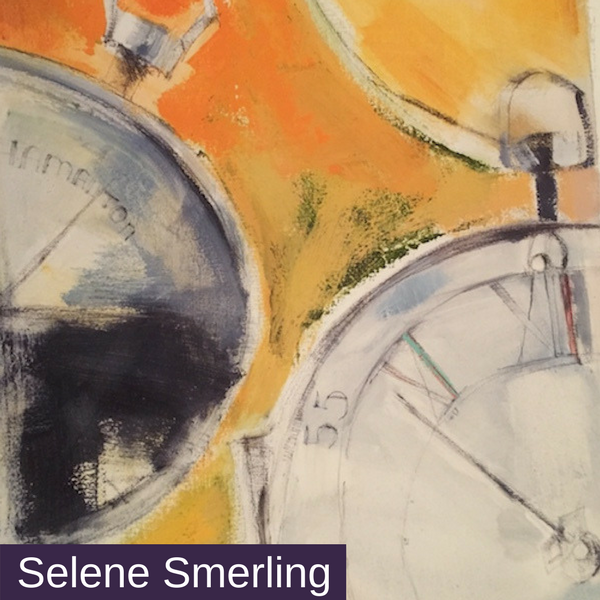 Copyright © 2018 Jazz Promo Services, All rights reserved.